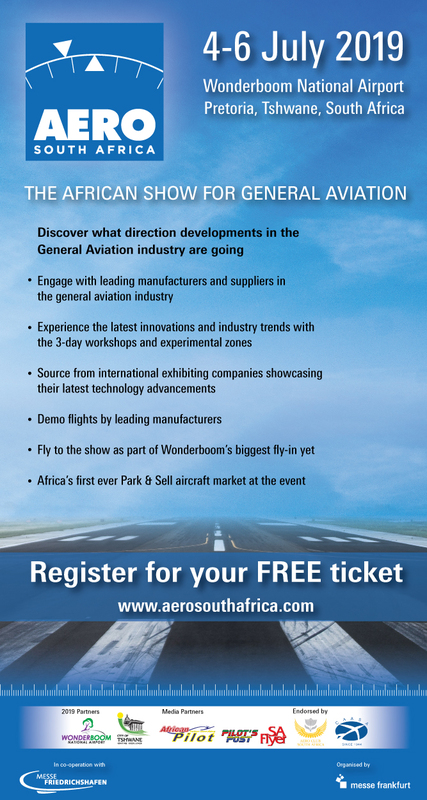 Every 2nd Year with AAD, we all hold thumbs and our breath in hope for some international aircraft, however due to South Africa being on the most southern tip of Africa the cost to bring aircraft to SA is very costly and not always feasible. We are hoping for something spectacular with AAD2018, however our, Aviation Central’s hope is on 2020. The lists below is 1st, Display Pilots and Teams and the 2nd list is for Aircraft listed per Airshow for 2018. We will be running a list for every year from now on! We will only add Aircraft as we get conformation to the buildup of an show, this the listing my not be complete when its added prior to show date! Where Aircraft is added prior to an Event, does not guarantee that all aircraft is added nor that all Added aircraft will be flying!